Albert Adomah is set to miss Aston Villa's Championship clash with Nottingham Forest on Wednesday. The winger was forced out of the derby win over Birmingham on Sunday after twisting an ankle in a challenge and is likely to be replaced by Yannick Bolasie for what would be a first league start for the on-loan Everton man. Key midfielder John McGinn could return from a calf problem but Henri Lansbury is set for another spell on the sidelines after limping off only eight minutes into a substitute appearance at the weekend with hamstring trouble. Birkir Bjarnason and Mile Jedinak remain sidelined. Forest boss Aitor Karanka must decide whether to change a winning team following Saturday's victory at Hull. Claudio Yacob replaced Adlene Guedioura in the Forest midfield and could keep his place after an impressive performance. 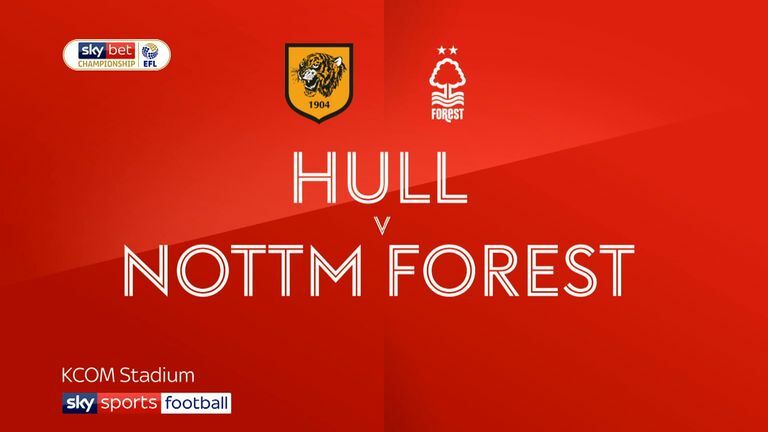 Up front, Daryl Murphy, who has recovered from a virus, and Karim Ansarifard come into contention if Karanka does decide to rotate his players while Ben Osborn and Arvin Appiah may also be considered. Danny Fox is close to fitness after a foot injury but this game may come too soon. Aston Villa have lost one of their last 12 home league matches against Nottingham Forest (W6 D5), a 0-2 defeat in October 1994. Nottingham Forest haven't lost three consecutive league games against Aston Villa since a run of four ending in March 1975. See every midweek Championship match LIVE! 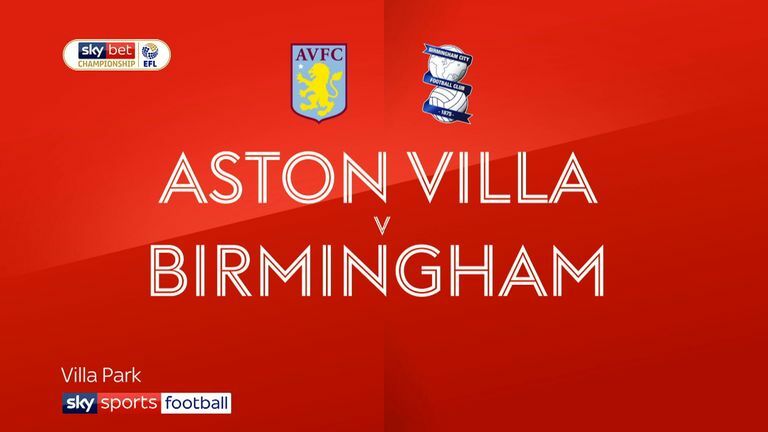 In all competitions, Aston Villa Dean Smith has won six of his seven matches against Nottingham Forest (L1), including a 2-1 home win with Brentford this season. 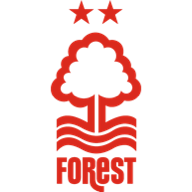 Nottingham Forest are unbeaten in five league games (W3 D2), keeping a clean sheet in each of the last three. They last recorded four consecutive shutouts in league competition in February 2016. 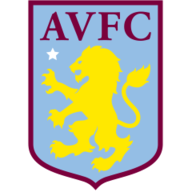 Aston Villa have won four of their last six Championship games (L2), including each of the last three. They last won four in a row during a seven-game streak ending in February. What a game on Sunday and what a massive win that was for Aston Villa against their biggest rivals! It's three on the spin for Dean Smith's side now and they are starting to look like a real threat to the top six. For all Nottingham Forest's big signings in the summer, it is Lewis Grabban and Joe Lolley who are their standout performers so far. Grabban would love to score on his return to Villa Park and it will be hard to keep him at bay. Score draw for me.